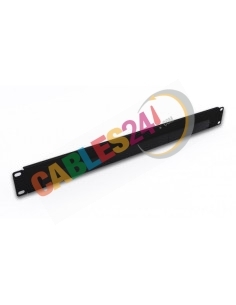 Shop Online Cables 24 available for sale all kinds of accessories rack. 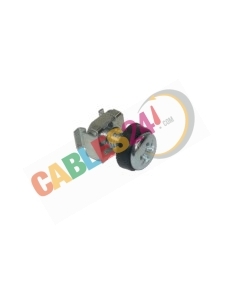 ShopOnline Cables24 available for sale all kinds of accessories, hardware for rack kit M6, Lugs, brush panel, velcro, at the best price. 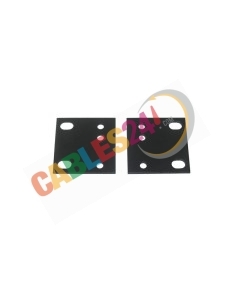 If you are looking for some kind rack, blanking panels, trays etc, please contact us and we will offer you a quote quickly. 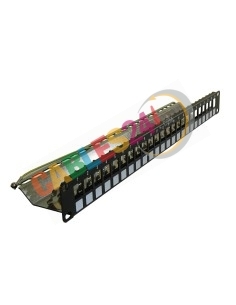 Racks & accessories There are 14 products. 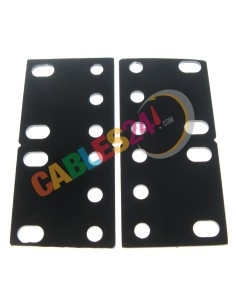 Shop online Cables24 sale Panels for use of UTP cables that will improve network performance. 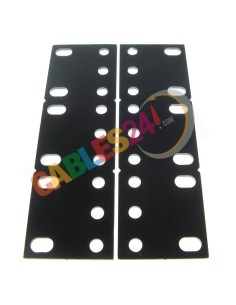 Made of steel with black electrostatic powder coating these patch panels to face the most extreme conditions. 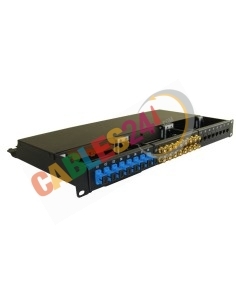 The design of the panels for 19-inch rack connection for UTP cabling saves space thanks to its guide on the back allow us to order and fix the wiring, occupy 1U or 2U, depending on the model. 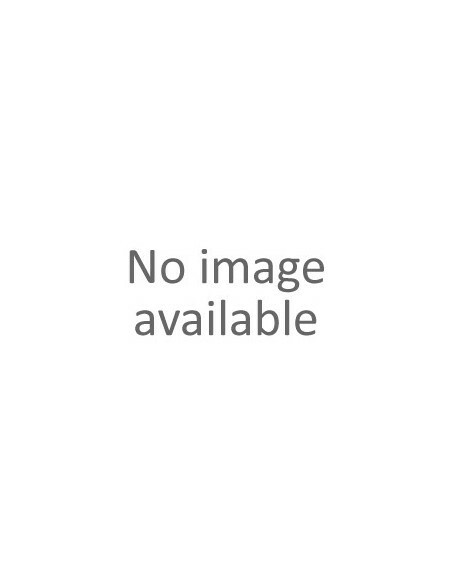 to buy your product fast shipping. 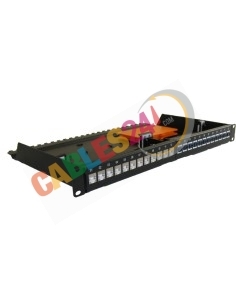 CAT5E panels work with a frequency of 100 MHz, for transmission 100Mbps and above. 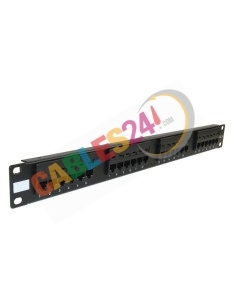 CAT6 panels work with a frequency of 250 MHz, for transmission rates of 1000 Mbps -1 Gbps. 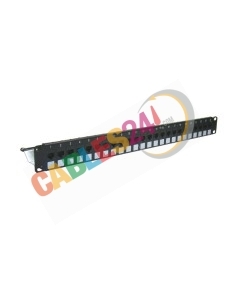 CAT6A panels work with a frequency of 500 MHz, for transmission of 10.000 Mbps to 10 Gbps. We are manufacturers, if not find the Panel or need any modification please contact us. 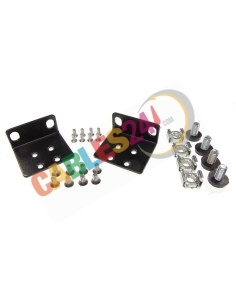 Multi-Vendor Rack Mount Kit for select 17.3" wide Buffalo Tech, Cisco, Dell, D-Link, Linksys, NETGEAR, and TRENDnet Products Please scroll down to the description and make sure your network product is listed as one supported by this rack mount kit. 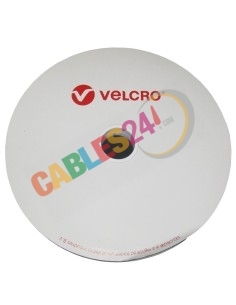 Separate and organize cables through a dense nylon brush strip. 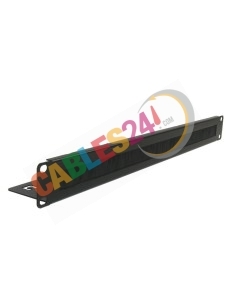 Improve the efficiency of your cooling system by covering unused rack space.